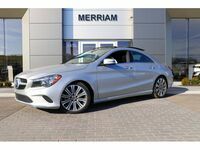 Drivers looking for an elegant and practical small car loaded with premium luxury features can find a match in the 2018 Mercedes-Benz CLA in Merriam KS. 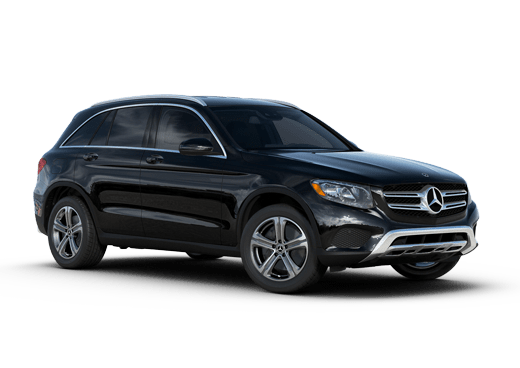 This entry-level compact car from Mercedes-Benz combines elite German engineering with maneuverable dimensions ideal for the daily commute in the city or on the highway. 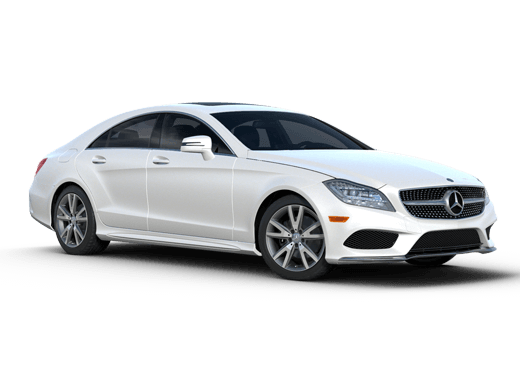 The base 2018 Mercedes-Benz CLA 250 comes with a 2.0-liter turbocharged four-cylinder engine that delivers a confident 208 horsepower and 258 pound-feet of torque. 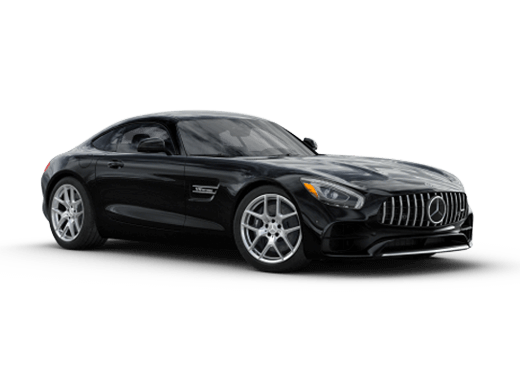 Thanks to high-pressure direct injection, a twin-scroll turbocharging system, 16 valves and a 3-phase cooling team up, this model delivers excellent fuel efficiency without compromising on power. This engine comes mated to a seven-speed automatic transmission. 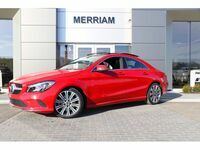 Just because the 2018 Mercedes-Benz CLA is a compact luxury vehicle doesn't mean that it can't deliver premium performance and comfort advantages. 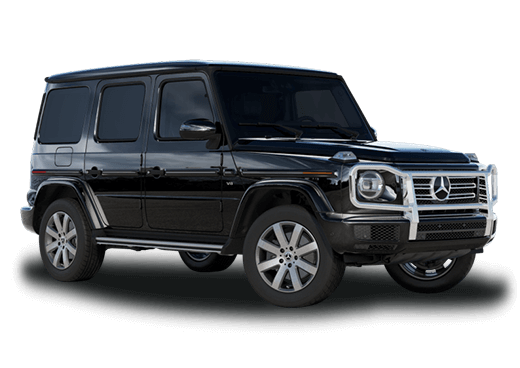 Features like a performance suspension, steering system, and exhaust, upgraded brakes, and elite power steering are available. ECO-START® and the DYNAMIC SELECT driving mode selector system is standard on all models. The 2018 Mercedes-Benz CLA in Merriam KS also boasts plenty of high value safety features, ranging from standard ATTENTION ASSIST® (which will warn a driver if they are becoming too drowsy to drive), to available autonomous parking. With these, families and individuals alike can enjoy a new level of safety and security. This compact luxury four-door coupe also comes with plenty of entertainment and convenience features. Tech-savvy drivers can enjoy smartphone connectivity through a variety of options (including available Apple CarPlay and advanced voice controls), while an available in-car Wi-Fi hotspot offers even more connectivity options. Other high-value features include an available elite sound system, in-car navigation, and a standard eight-inch color display screen. Dual-zone automatic climate control, 14-way adjustable front seats, four-way powered lumbar support, and remote start come standard. A hands-free powered trunk, multicolored ambient lighting, and KEYLESS GO® are also available on the 2018 Mercedes-Benz CLA. 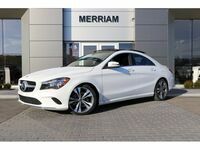 For more information on the 2018 Mercedes-Benz CLA in Merriam KS, contact a member of the Aristocrat Motors team, fill out the form on this page or explore our current new Mercedes-Benz CLA inventory.